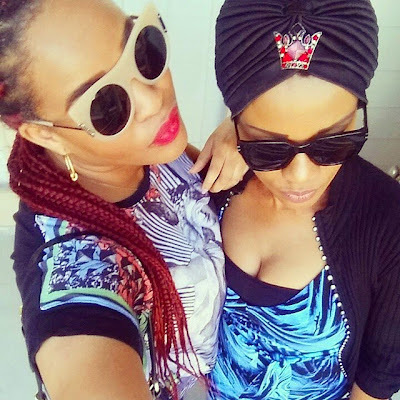 Adaeze Yobo and her mum are best friends. 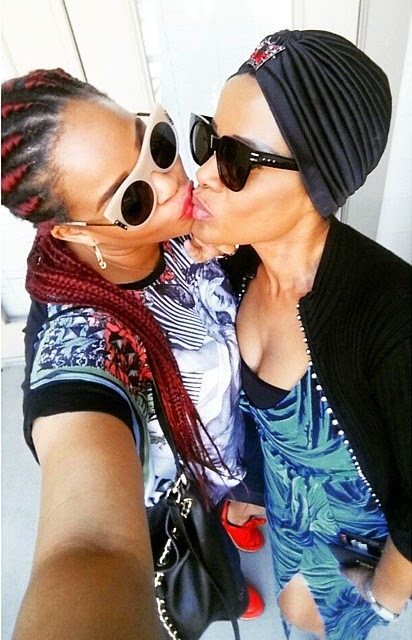 Mother and daughter shared some beautiful photos on social media. Lovely!